One-of-a-kind boho photo guestbooks with room for photos and mementos. 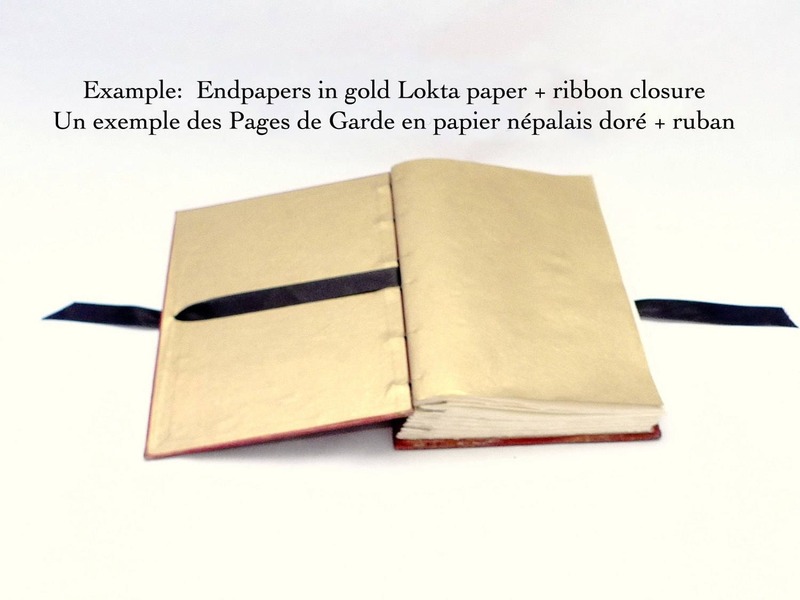 Custom made from antique French books rebound with high quality archival paper. 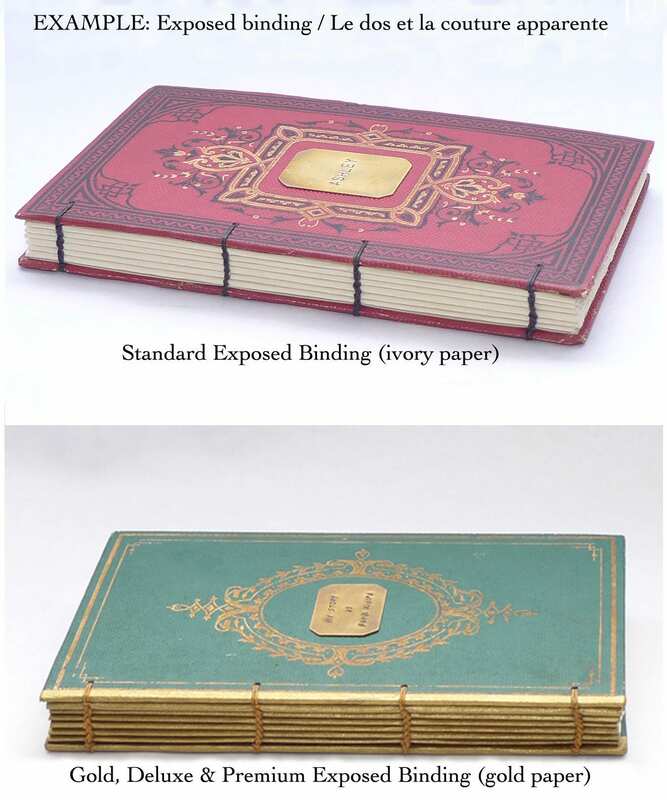 These unique scrapbooks will be a keepsake to treasure for years to come. 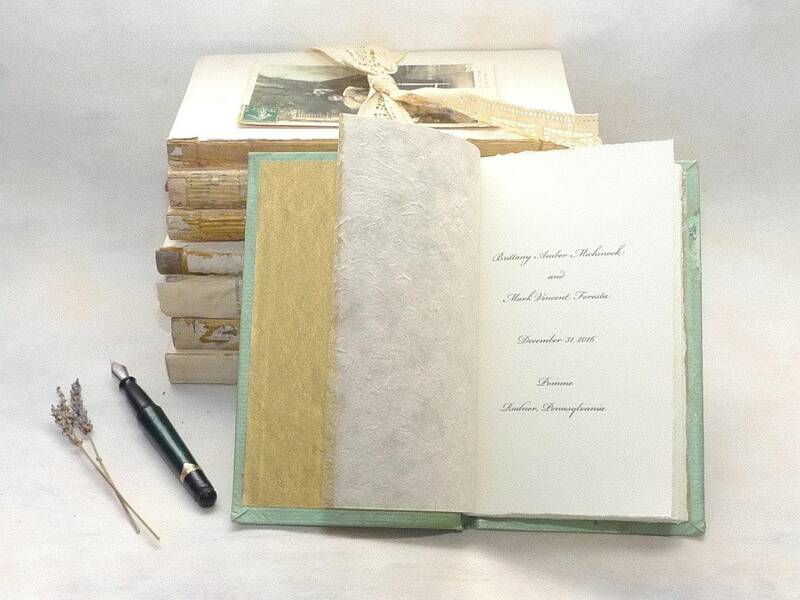 The perfect choice for those seeking an alternative to standard wedding and anniversary guestbooks. To place an order, please contact me with your details. Photos are for reference only, these photo scrapbooks have sold. Don't see the perfect book? I'll happily source a book for you! Contact me with your color and style preferences as well as your country of residence and deadline. Once you approve your sourced book, you can pay through this listing. 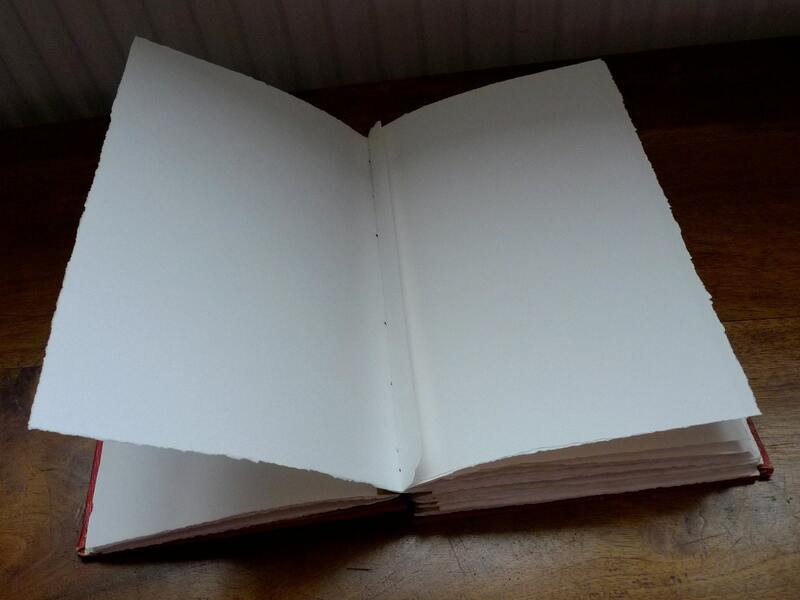 Pricing is for a medium sized book only (around 5.25 x 8.5inches). Popular packages listed below, custom packages available. **NOTE: Spacers are added to the binding to create space in the spine so you can add photos or mementos later without the book bulging. Photos & mementos can be added to your scrapbook pages using the adhesive of your choice and/or photo corners (not included). 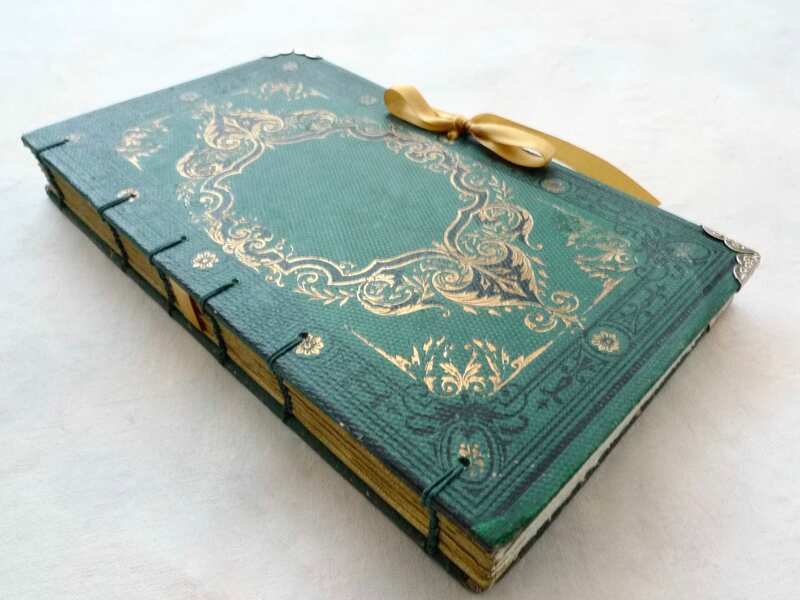 Photo guest books & scrapbooks come with hand torn paper along the fore edge of the paper only, top & bottom of the page are hand cut.